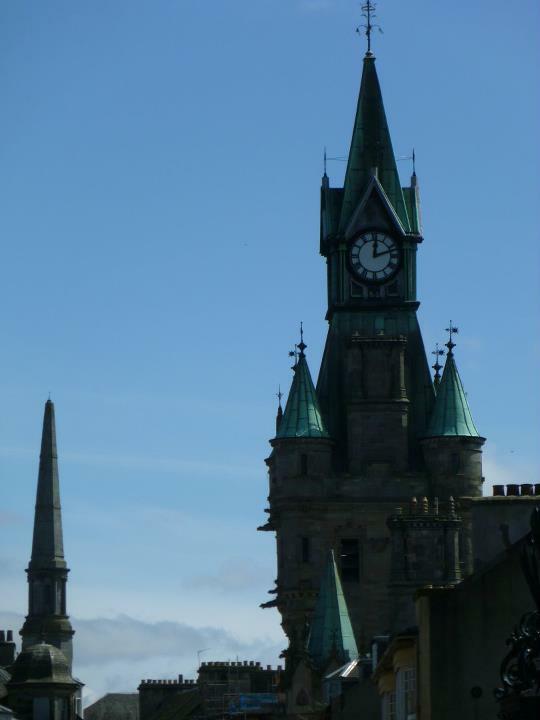 The City Chambers refurbishment is part of the previous Fife Council administration’s efficiency drive to reduce the number of council-occupied offices from 95 to 27. The refurbishment and restoration of the City Chambers has included the creation of a local office, meeting and interview rooms, and toilet and baby-changing facilities. Remaining external work should be completed by April.